Mazan Holographics offers superior quality products and to ensure complete customer satisfaction. We ensure standard quality control norms during all production stages, right from raw material sourcing to the shipment of goods. 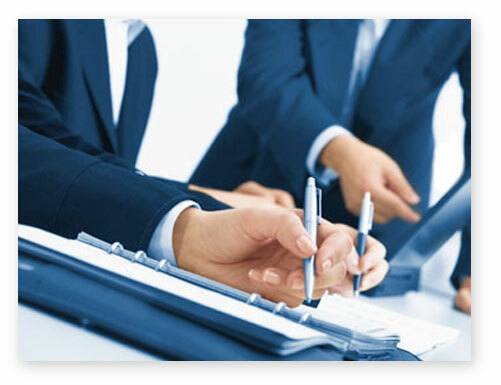 Our in-house Quality Assurance and Control department ensures entire quality control. 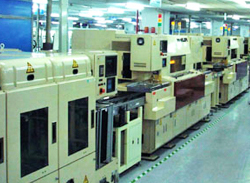 Our quality control staffs are technical & experienced professionals, applies advanced process control systems and latest computer technologies to ensure high quality products. We have state-of-the-art infrastructure with integrated In-house facilities and latest technology for production, Storage, Quality Testing and dispatching. 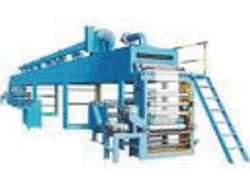 All these units are equipped with latest machines, which enable us for fast production and delivery. 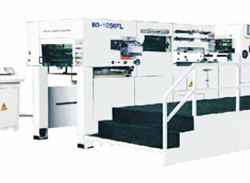 we have in-house facilities for embossing, coating and finishing of Security holographic films. Our production area is highly secure, Only authorized employees or otherwise only trusted professionals are allowed to enter into the production area. We integrate electronic surveillance systems and professional security personnel at various checkpoints to prevent any security violation.